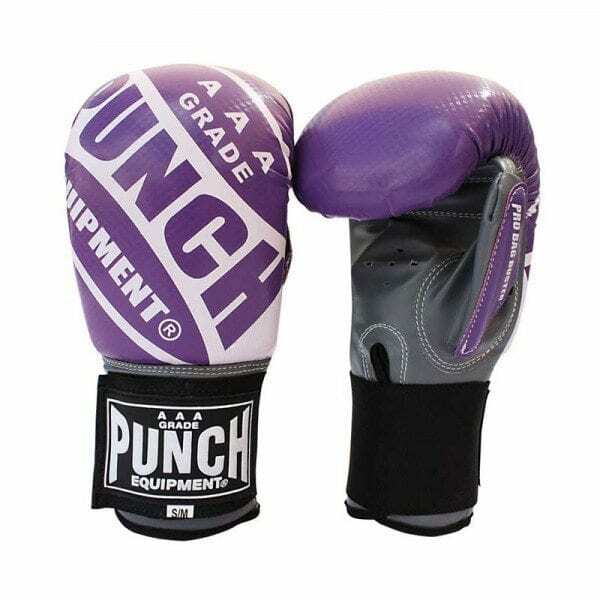 Punch’s Pro Bag Busters™ Mitts, AAA rated, are ideal for personal trainers or light sparring. 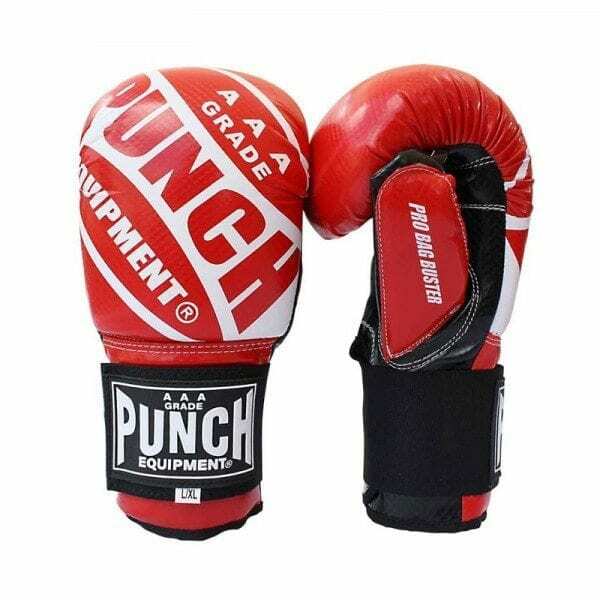 It features an anchored thumb and extra padding over the regular Bag Busters to ensure your basic training mitt still has the basic protection you’re after. 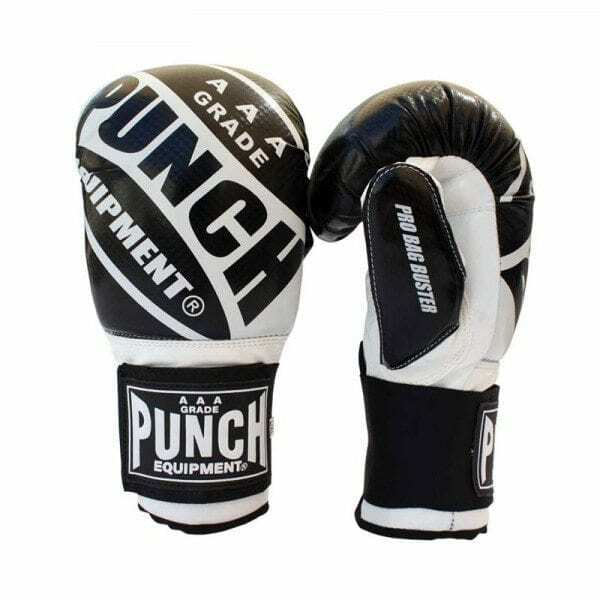 A rounded, pre-curved mitt with great padding, it’s solid velcro wrist provides that extra wrist support.